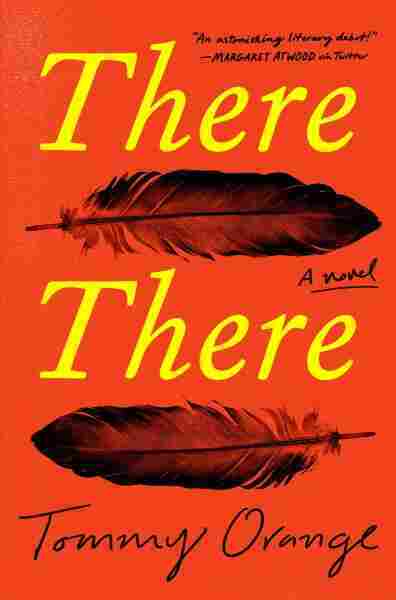 With 'There There,' Native American Author Tommy Orange Makes His Debut In his debut novel, There There, Orange explores what it means to be an urban Indian. 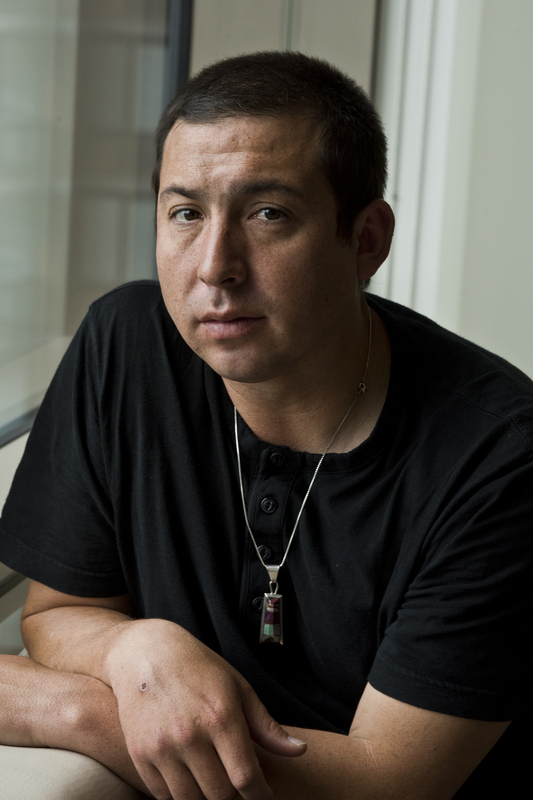 He says, "Native people look like a lot of different things. 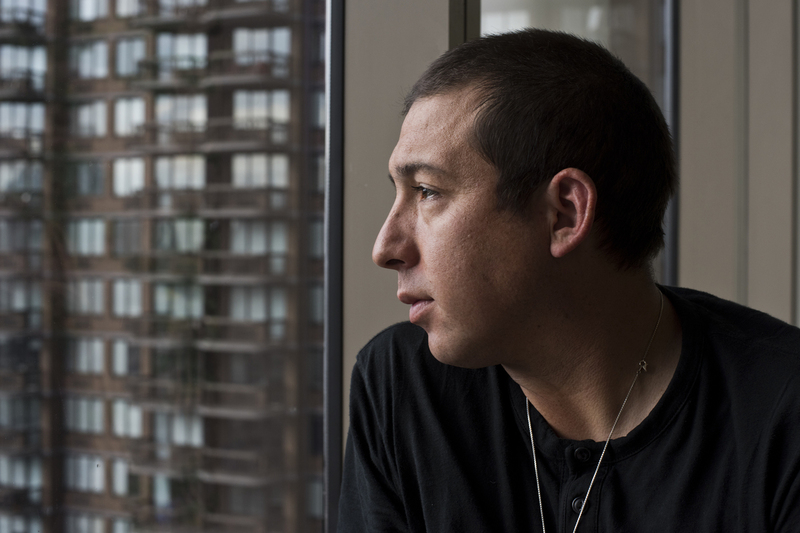 ... And we just need a new story to build from."